You are currently browsing the tag archive for the ‘American Legion’ tag. The Dog “Daze” and the Dog Writing Season are Upon Us! 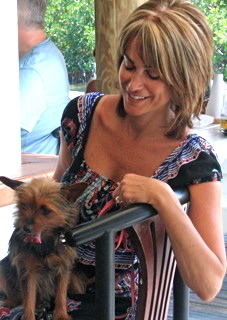 Laura T. Coffey, a senior writer, editor and producer for TODAY.com, the website of NBC’s TODAY show, is also the author of the best-selling non-fiction book My Old Dog: Rescued Pets with Remarkable Second Acts (New World Library – Sept. 2015) An award-winning journalist with nearly three decades of experience, Laura has written and edited hundreds of high-profile human-interest stories. She lives in Seattle with her husband, Michael, their son, Tyler, their two senior dogs, Frida and Manny, and their rescued cat, Obi-Wann Catnobi. Earlier this year, Laura was awarded the Captain Will Judy Special Award from the Dog Writers Association of America for a chapter from My Old Dog titled ‘Never give up’: How an Ex-military Dog Rescued the Veteran Who Needed Him Most. Please tell us about the article you wrote for your nomination. ‘Never give up’: How an Ex-military Dog Rescued the Veteran Who Needed Him Most first appeared as a chapter of my non-fiction book about senior dog rescue, My Old Dog: Rescued Pets with Remarkable Second Acts. Then I adapted it as a story for TODAY.com, the website of NBC’s TODAY show. What/who inspired its creation? Please share with the story of how you came to write this. While working on My Old Dog, I knew I wanted to include some compelling stories of working dogs who needed help securing safe, comfortable retirements when they aged out of their vocations. Chaney, the retired military working dog featured in this story, absolutely fell into that category. Chaney trekked thousands of miles and sniffed out explosives during multiple tours in Iraq and Afghanistan. In the years 2010 and 2011, Chaney’s handler was U.S. Marine Corps Corporal Matt Hatala. When Chaney became too old to work, he encountered a logistical morass and languished in a kennel for months because he was a “contract working dog” owned by a private contractor. Matt Hatala kept trying to adopt his former bomb-sniffing buddy and he encountered many roadblocks along the way, but his perseverance ultimately paid off and the pair were reunited. As soon as I heard about this story, I knew I had to write about it! Why do you think this piece qualified for the Dog Writers Association of America’s Captain William Lewis Judy Award? First of all, can I tell you how honored I am that this story won the Captain William Lewis Judy Award? Because I am! This is an award for a story that educates people about the important role of military dogs and the emotional and physical care these dogs need during their training, active service and retirement. Chaney’s role in helping Matt and Matt’s fellow Marines while serving in Afghanistan was far-reaching and powerful. This importance of this role became especially evident after Matt returned home from Afghanistan and struggled with severe post-traumatic stress disorder. Matt opens up about his struggles — including his attempt to take his own life — in My Old Dog. This is what made Matt’s eventual reunion with Chaney so crucial. Matt credits Chaney with saving his life, and Matt has become an advocate for the benefits of service dogs for veterans. 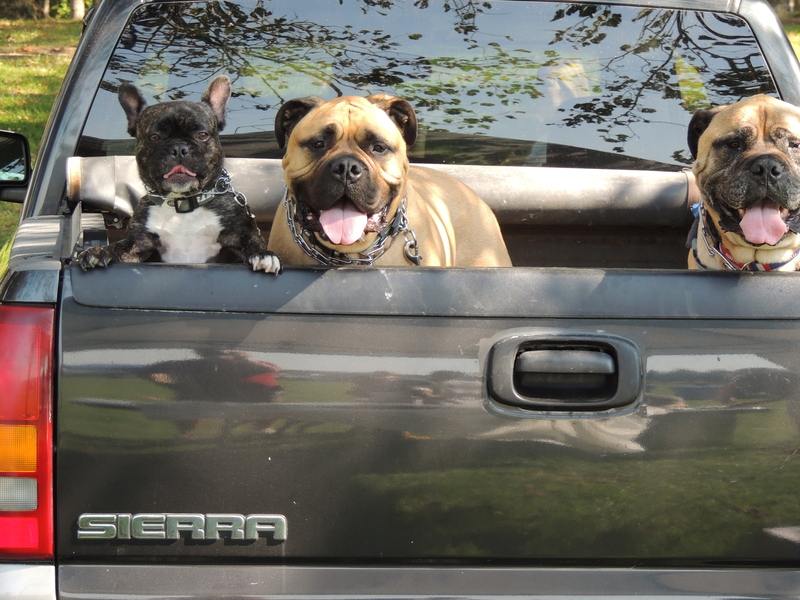 When veterans are out and about with dogs, the dogs are people magnets — in a good way! The presence of dogs leads to inevitable conversations, which leads to veterans getting thanked profusely for their service, which leads to veterans feeling less alone and alienated from other people. It’s so, so important. Please talk about your work with the TODAY show and how that role can help educate the world about the roles of our dogs in society. I’ve been a writer and editor for the TODAY show’s website since 2008, and over the course of this incredibly fun decade, it’s been rewarding to watch the site’s coverage of pets and animals grow in such a positive way. I’ve written and edited every imaginable kind of story for TODAY over the years, but almost all of my “greatest hits” have involved dogs! One stand-out story involved a dog rescued from abuse who went on to help a young boy with autism. I’ve also written about iconic dogs, floating dogs, military dogs, guide dogs, therapy dogs, cleaned-up dogs and hero dogs. One day I wrote a story about senior dogs being overlooked in animal shelters — and that story went so viral and affected people so profoundly that it led to the writing of My Old Dog! These days I’m working as an editor for TODAY Parents so it’s tricky for me to write as many pets stories as I’d like, but I still try to do so whenever I can. Other wonderful writers like Arin Greenwood are crafting so many great stories about pets and animals for TODAY.com on a regular basis, and that makes me very happy to see. Please tell us about your role as the current Vice-President of the DWAA. I love being involved with the Dog Writers Association because it’s a support network for writers and editors who all love dogs and care deeply about telling animal stories well. At first blush these stories might seem a little bit “fluffy” to some people, but they’re actually quite important. They matter because they touch people’s hearts, and they make people think. When told well, the stories we write can inspire people to perform incredible acts of kindness and selflessness — and, when that happens, our readers’ lives become more happy and meaningful and fulfilling. This is not a small thing. This is a huge thing, and it’s one of the reasons I’m so proud to be a dog writer. The 84th Observation of National Dog Week has passed, but not its spirit. I thank all who came to LIKE the National Dog Week Facebook Page and helped us to double our fan base in one week! https://www.facebook.com/#!/pages/National-Dog-Week/218596591491974?fref=ts I would also like to thank Dr. Adam Christman of the Brick Town Veterinary Hospital for sharing his story about his personal role in the closing of a puppy retail store in his community (see previous post for interview). 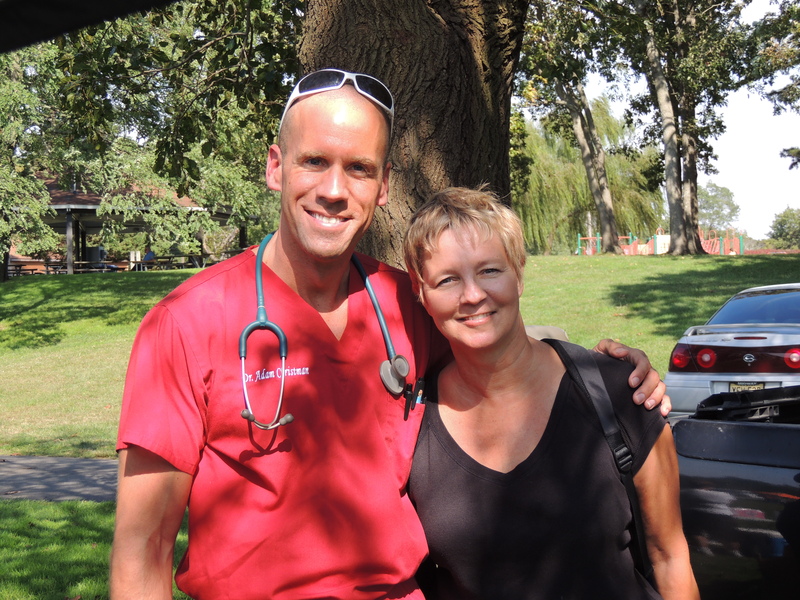 But Dr. Christman isn’t the only Brick Township resident coming to the aid of man’s best friend. On the Friday of National Dog Week, Principal Dr. Billen of the Midstreams Elementary School in Brick asked fifth-grade teacher Jessica Eagan-Gocken and her Student Council group to collect change for a designated cause for the paws. At this school each Friday is “Dress Down Day” for teachers and staff who donate a few dollars for the privilege of wearing blue jeans. Their donations also went to benefit this cause. 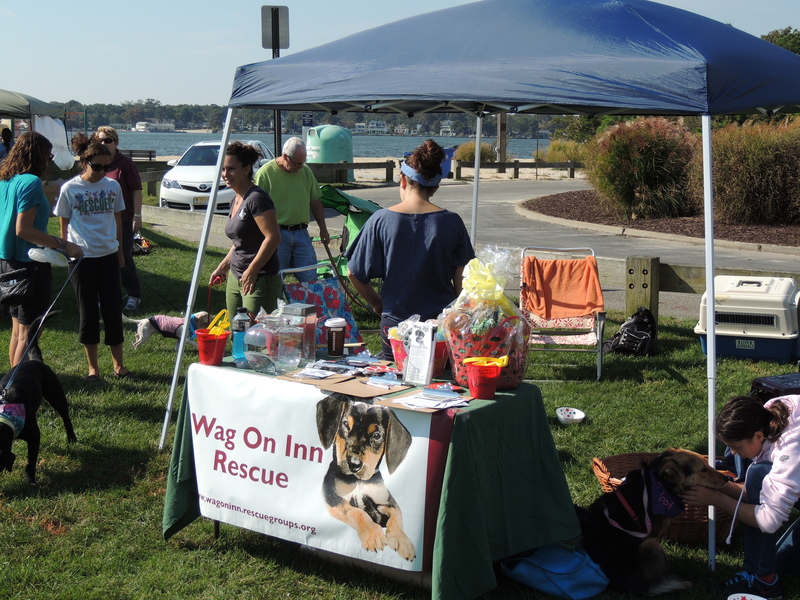 Because of their generosity, The Oodles of Doodles Rescue Collective, organized by Lynne Fowler of Monmouth County, received a very generous donation. Lynne heads up a network of dedicated individuals who foster and rehome dogs and puppies. https://www.facebook.com/#!/pages/Oodles-of-Doodles-Rescue-Collective-Inc/116872098356050?fref=tsb We sincerely thank Dr. Billen and everyone at the Midstream school for their kindness. The Junior members of Brick Township Auxiliary Unit 348 also pulled through, collecting $1,000.00 to help groups that assist those who must find temporary care for their beloved pets when they are called to serve in our military. Under the leadership of Amy Ross, these young girls have worked together so beautifully to help many causes. Those recipients will be announced soon. Many thanks also go to those who agreed to participate in the Paws to Pose Project for National Dog Week. Ten cameras were dispatched to ten dog-loving fans in several regions of the nation. For the duration of National Dog Week, they were instructed to use these cameras to capture the spirit of the dog during its special week at work and at play. In the days ahead, I look forward to reviewing them with pet photographer, Joe Frazz and eventually sharing with all. 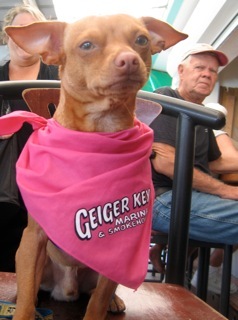 Two years ago when I started blogging and began writing my book about the influence of National Dog Week and its Founder, Captain William Lewis Judy, I envisioned grand plans for its celebration, much in the manner of days of old. I haven’t abandoned that vision, but I have just come to realize that change happens slowly over time and often right in our own backyards. Thankfully I happen to have a wonderful backyard community of people who really know how to get things done! We will get back to some profiles of some terrific sheltering groups and some books news in the weeks ahead. 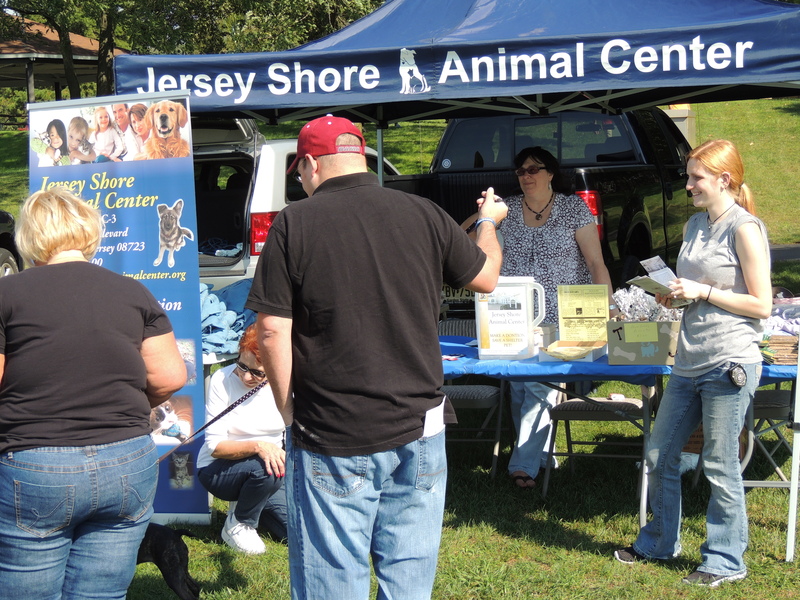 I leave you with some images of Brick Township’s third annual Dog Fest that was held last Saturday. 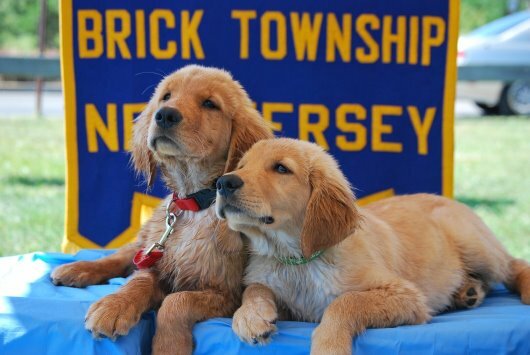 Brick Township was declared a National Dog Week Community in 2010 by its current mayor. 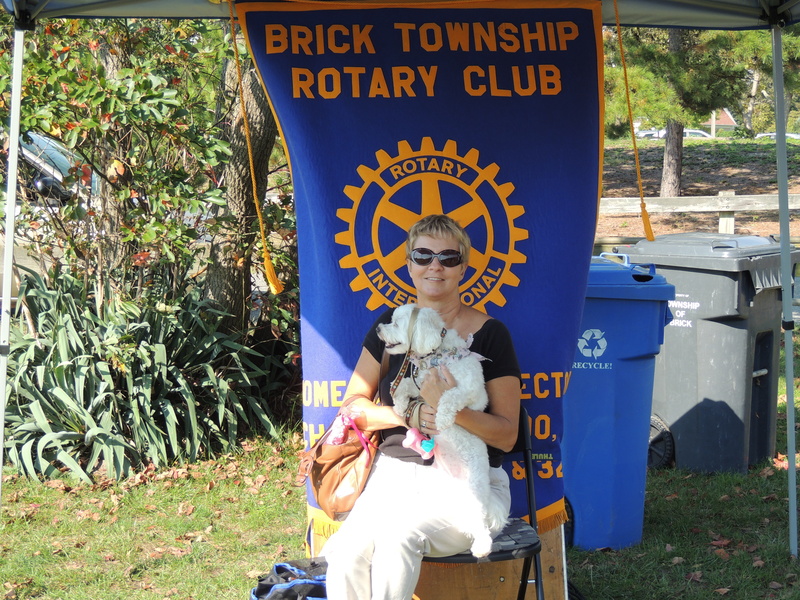 Skittles, a friend’s Bichon and I enjoy Dog Fest!